Beauty has no age limit. The Pai Skincare Echium & Amaranth Age Confidence Oil delivers a super-charged dose of Omegas, Vitamins and Antioxidants to boost and maintain the health of sensitive skin as it ages. Balance is important for mature skin and it took a while to get the mix in this Confidence Oil right. 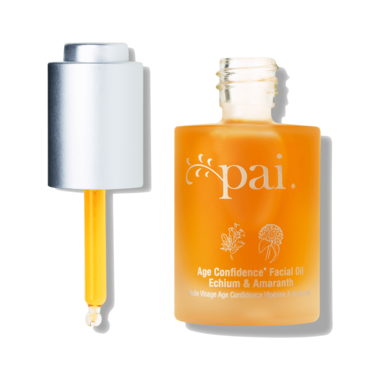 Pai experts selected a combination of fatty and 'dry' organic oils, which sink into the skin to nourish and plump with no greasy feeling. Directions: Massage 2-3 drops into clean skin. For optimum absorption, spritz skin with a BioAffinity Tonic of your choice beforehand. If your skin is particularly dry or mature, follow with Echium & Macadamia Replenishing Day Cream. I debated for a few weeks in purchasing this oil but am so glad I finally did! 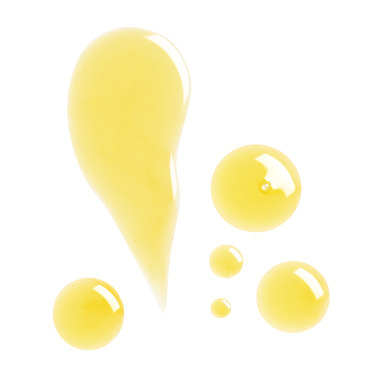 It is a wonderful oil that melts into your skin and leaves it soft and moisturized. With the cold winter weather this is a perfect addition to your skin routine. This is doing wonders for my face. Highly recommend .